If you think you need an Emergency Dentist in Bournemouth, contact the practice straight away on 01202 303322. Dental Emergencies can arise for all sorts of reasons. 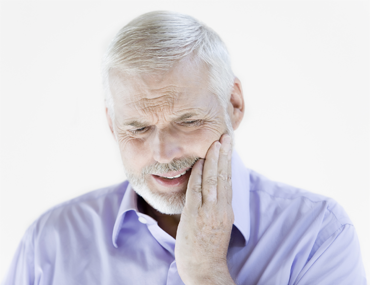 Tooth decay, giving rise to pain and/or swelling is the most common cause of a dental emergency. If you haven't kept up with your routine dental check-ups, simply through forgetting or through a fear of visiting the dentist, then you may be unaware that you have problems with your teeth or gums. If bacteria are able to enter the tooth through a cavity caused by decay then, without urgent attention the tooth may become infected and give unbearable pain. It can come on suddenly or can begin as an intermittent nagging pain that suddenly gets worse. Over-the-counter painkillers can provide short-term relief but contact us a soon as possible to make an appointment. Injuries and accidents can also cause dental emergencies from falling over to being hit in the face while playing sport. In this case, it is often the front teeth that are damaged or, in some cases, knocked out. If you still have the tooth, pick it up by the crown (the visible part in your mouth). Avoid touching the root if you can. You may be able to put it back in the socket yourself (clean it with saliva if it is dirty) but if you can't you should put it in a clean container and cover it with milk until we can see you. In the case of young children who have knocked out a milk tooth, never try to reinsert it because you could damage the adult tooth beneath. Whatever the cause of your dental emergency, we will treat you with care and respect. 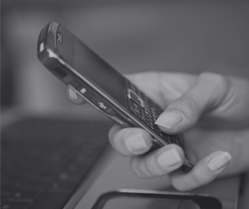 We endeavour to treat all emergency patients on the same day, although the earlier in the day you contact the practice, the earlier we will be able to arrange an emergency appointment for you. When fear of visiting the dentist has caused you to wait till an emergency arises, our dental team will take the time to reassure you. 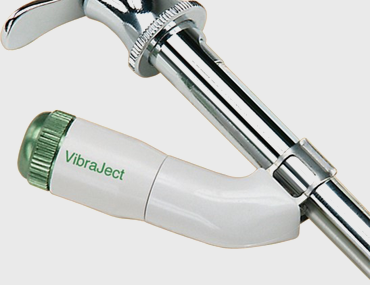 Modern dental techniques are practically pain-free and at Queens Park Dental Team we use the Vibraject injection technique for local anaesthetic. The vibrations mean that there is very little pain from the injection and means that you can relax, safe in our hands.